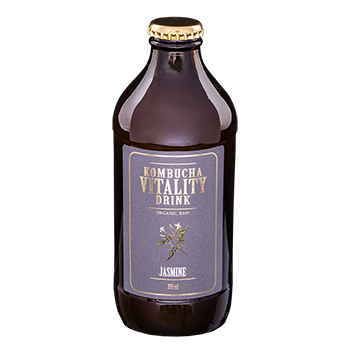 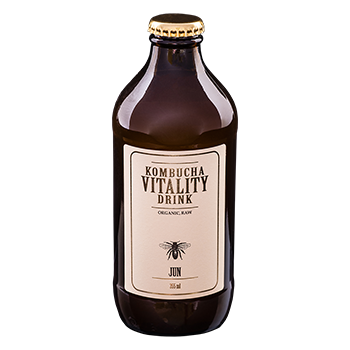 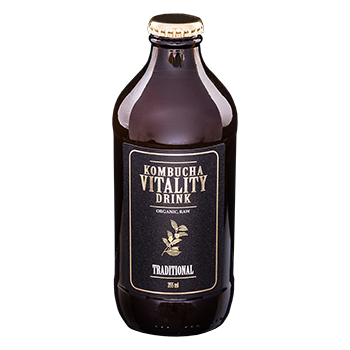 Our premium Kombucha is filled with a taste you will crave for more. 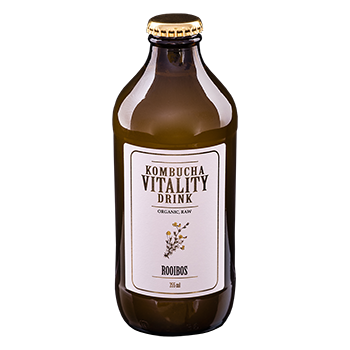 All of our Kombuchas are made using only the best organic ingredients. 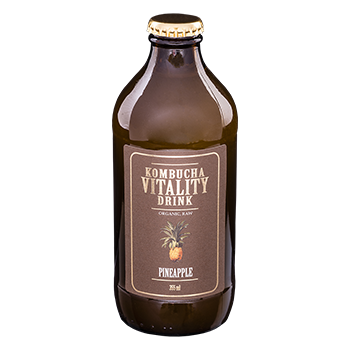 They taste good and are extremely healthy for you, due to our in-house culture, we produce ourselves.